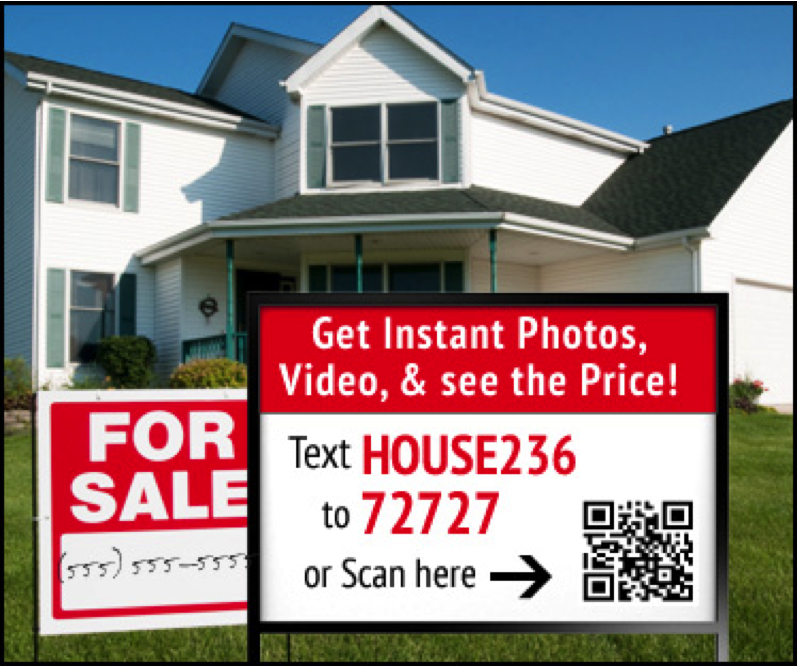 The “call to action” sign asks potential buyers to text in, and can even include a QR code that they can scan that will direct them to the same information! Think about it. Everyone has a phone these days, and a large number of home searches are done from a mobile device. When people are driving around looking at listings, they’re going to have their phone on them 99% of the time, and I would almost guarantee they will be searching for something at some point. So how can you connect with these people right through their mobile devices? 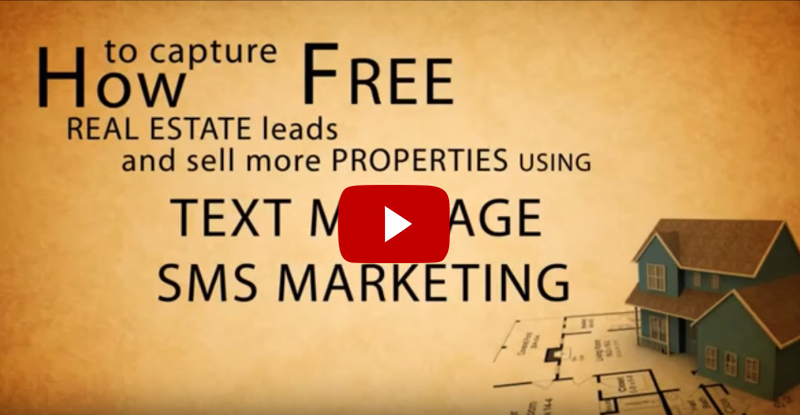 If there ever were an industry that’s perfect for text messaging, it’s the real estate industry. Text messages have a 98% open rate, making it almost a guarantee that your message will be seen. With text messaging, you can make it even easier for potential buyers to find you, learn more about you and your listings, and make a purchase. Potential buyers text in to receive more information about your listing. They immediately receive a text back, including all of your contact info and a link to your app. 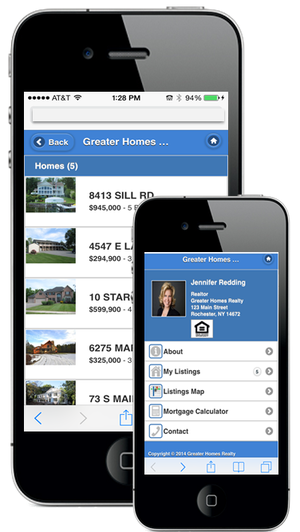 Your app has all of your listings and information about each one, a mortgage calculator, maps, etc. You now have that potential buyers in your database so you can send them texts down the road – like an alert when you have a new listing, a price reduction, etc. You can also follow up with them about the listing they viewed. Additionally, you can direct them to your website, social media sites – wherever you want them to go!